To help Oakmere Lodge promote their new development, we produced a suite of business stationery that perfectly complemented their new brand. 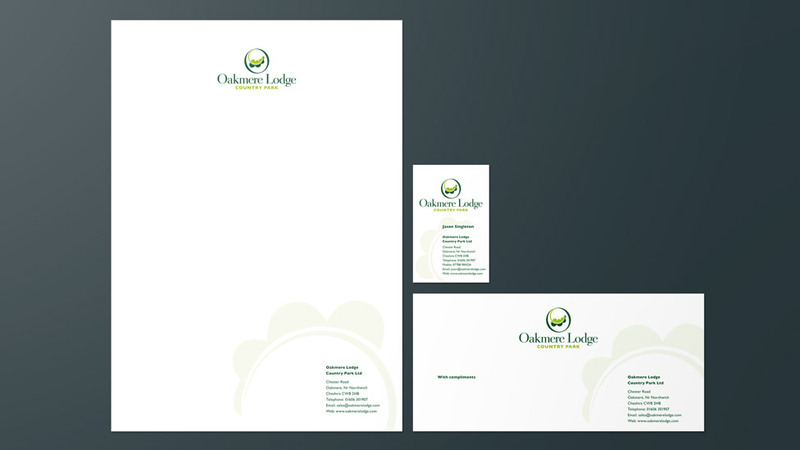 After creating the logo and branding design for Oakmere Lodge, our client required a suite of nicely designed business stationery. Utilising the colours from the logo we designed the new business stationery with a clean look and feel, using the graphic elements to add emphasis to the type. Printing the business stationery as 3 spot colours on a brilliant white stock gives the graphics a crisp sharp edge.